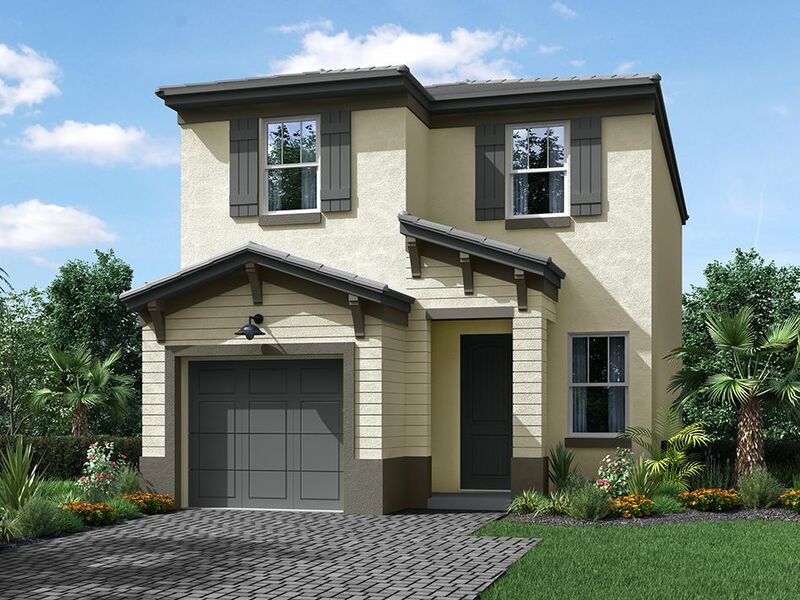 Hidden Trails, Broward County’s newest neighborhood is nestled away, close to everything. With the ultimate combination of convenient location and luxurious living, our exceptional, single-family homes offer a variety of spacious floorplans with quality features: oversized designer kitchens with stainless steel appliances, granite countertops, and wood cabinetry; living areas with recessed lighting, volume ceilings, hurricane impact windows and doors, and tile throughout all main living spaces. Ideally situated just off Florida’s Turnpike, Hidden Trails is across from Mainland’s Park, where residents can enjoy a walking trail with fitness stations, fishing and much more. It is also just minutes from the area’s pristine beaches, exceptional restaurants & entertainment, championship golf and, of course, world-class shopping at Sawgrass Mills. Experience the finest new community in South Florida and see why All Trails Lead Home.